Universal Music Group/Pamela LittkyBlac Chyna has seemingly exposed her ex-fiance Tyga on Instagram following whispers he’s trying to get back with her while hanging with his rumored girlfriend, Kylie Jenner. 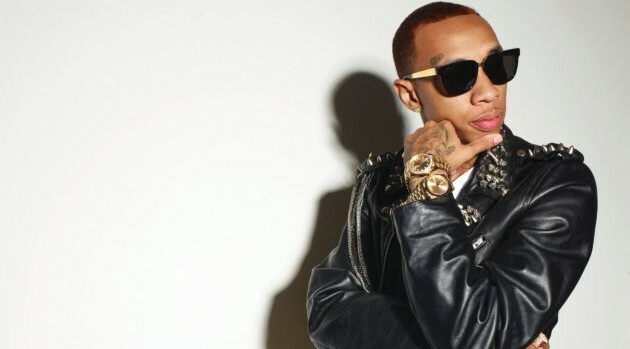 If it is Tyga, Chyna apparently shared their conversation to prove that the rapper is stringing both ladies along. But Tyga isn’t having it. He quickly tweeted that he’s moving forward and doesn’t want to engage in any drama. Black Chyna and Tyga called off their engagement last August due to infidelity allegations.